Remodel your outdated bathroom with a stylish new tub from our huge selection of exclusive bathtubs! Offering innovative bath products and professional tub installation for remodels in northern Texas and southwestern Oklahoma. Is your bath worn out or damaged from water or mildew? At Luxury Bath Texoma we have the solutions you need to remodel any size or style bathtub with our exclusive selection of premier products. 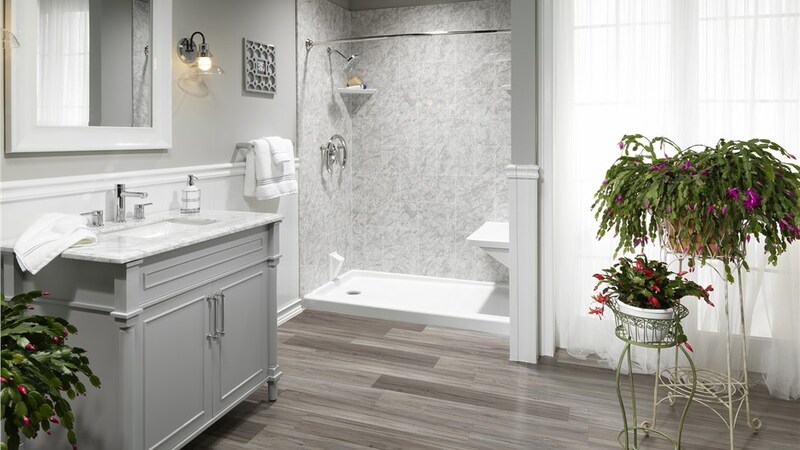 When it comes to remodeling your bathroom, only the best products will do – and Luxury Bath Texoma has got you covered! All of our eco-friendly bathtubs are designed with your unique needs in mind, and are individually customized to be a perfect fit in your home’s space and design. Walk-In Tub – For the best in safety and convenience, you can’t beat the functional style of our exclusive walk-in tubs. 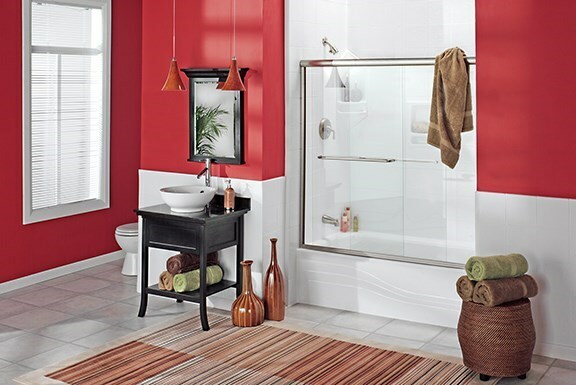 Tub-Shower Combo – Busy lifestyles require efficient bath features, and that’s exactly what you’ll get with our tub-shower combo products. Whirlpool Bathtub – Bathe in luxury with one or our exclusive jetted soaker tubs – designed for a spa-like experience every day. 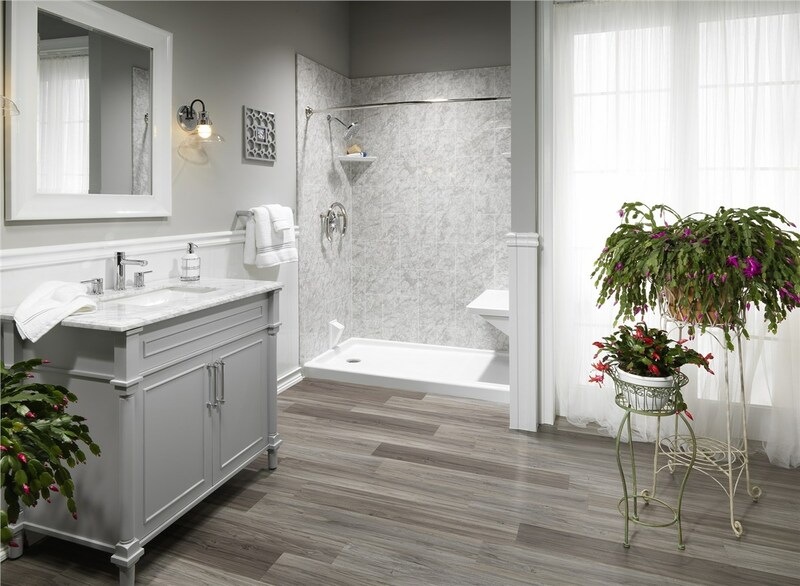 Regardless of the bathroom space you are working with, our expert team can bring your dreams to life with a gorgeous new bathtub from our large selection. Microban Technology-infused acrylic turns your bathtub into a state-of-the-art feature that defends against bacteria and germs. LuxBond Sealant makes mold and mildew a thing of the past with high-tech sealing that prevents water and mold damage. Luxsan Signature Acrylic offers multi-layer durability and can keep your bathwater warm for up to four times longer than a traditional tub! 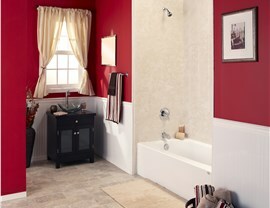 It’s hard to take time out of your busy schedule to tackle the project of bath remodeling. At Luxury Bath Texoma we understand that, and we guarantee your next bath remodel will exceed your expectations! Tub Replacement – Our tub replacement services make bath remodeling an affordable, convenient way to update your bathroom’s look. 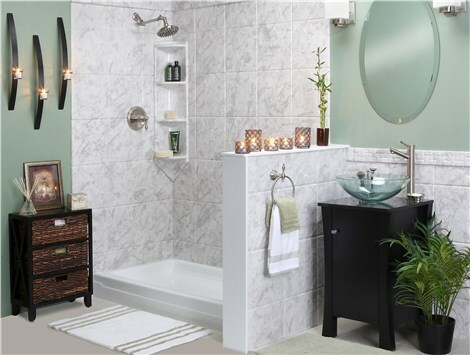 Shower-to-Tub Conversion – Give your bathroom a feature showpiece by converting your outdated shower to a stylish new tub! Our professional team of designers and installers will work with you to choose the products that will bring your bathroom vision to life. With practically no mess and two day remodeling services, you will be enjoying your new bathtub in no time at all!